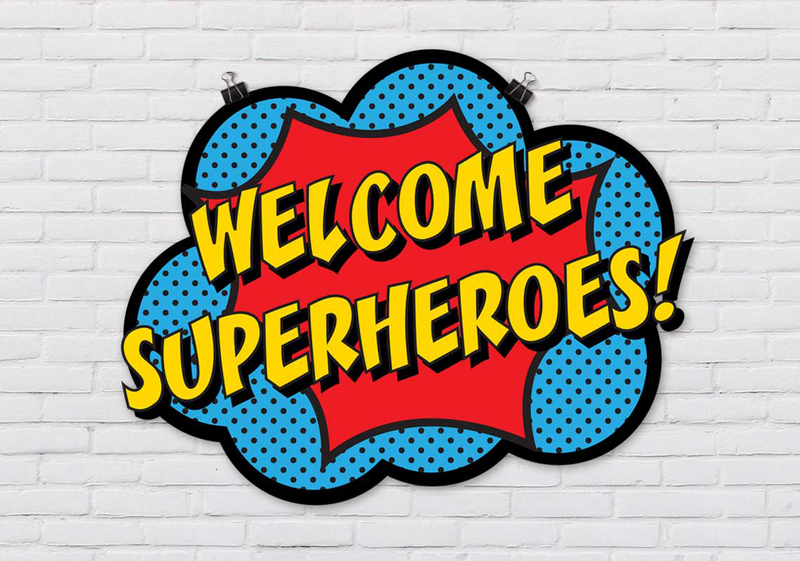 What makes Superheroes so great? Some would say it's their super human abilities. While this may be true, we at Bronx Jiu-Jitsu believe that their character is what makes them great. Whether you are the last surviving son of Krypton, or your local Fire Fighter hero, Character is what sets them apart from the average. Don't be average. Be the Hero of your own movie! Superhero week is now gone but the superhero continues to live on inside each and every one of us. Check out some of the pictures of our Super Grapplers below. Let us embrace the superhero within and smash our goals this week! Want to develop Superhero qualities in your child? Let us help. Check out our AMAZING kids program by clicking HERE.